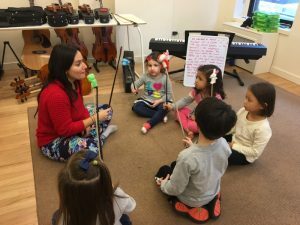 You are here: Home / Kids Club! 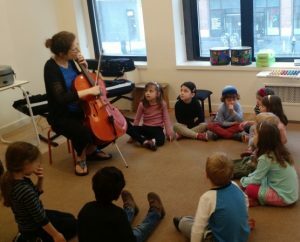 Are you looking for an engaging weekend program for your young child to ignite his or her creative interest in music? 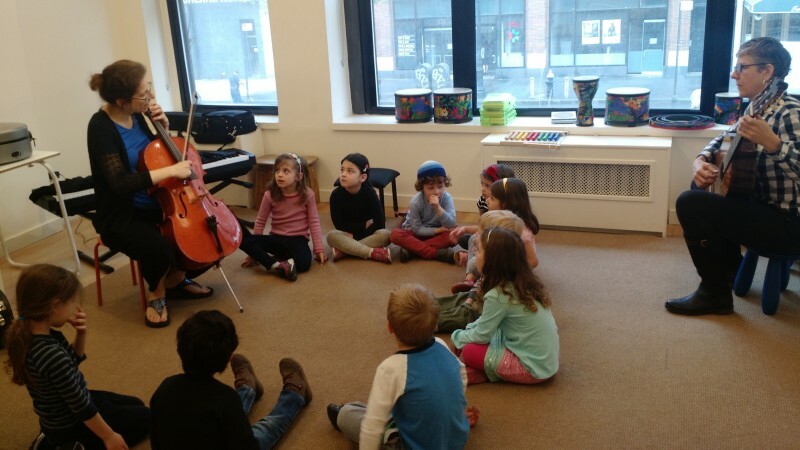 Welcome to Silver Music KIDS CLUB, a monthly drop-off Saturday late afternoon program for kids ages 4-6 years to play instruments, explore the elements of music, and have fun with art! 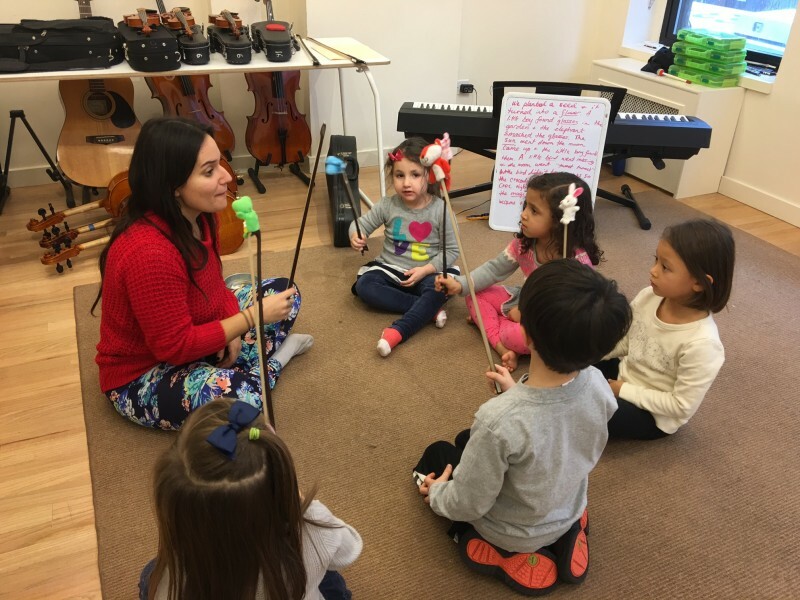 Structured like a day of our Music & Art Summer Camp, children have extended time playing the small-sized string instruments and piano, as well as exploring sound with other instruments including guitar, xylophone, and percussion instruments. Improvisation, story-telling, movement activities, and art are woven into the afternoon. Kids Club includes a cheese pizza dinner with fruit, water, and a cookie, or children are welcome to bring their own food (nut-free preferred). 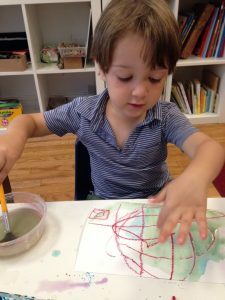 Kids Clubs have limited availability, so we recommend signing up early to reserve your child’s spot!